We all know the importance of having accurately mapped-out property lines, but do you know how this is actually accomplished and what some of the consequences are if it is not done correctly? Determining an accurate boundary line is accomplished by considering many factors. First, a land surveyor will review the deed work and the legal description of the property and surrounding properties. This entails that all common boundaries are addressed. Then a field search is performed for existing monumentation. The land surveyor will use specialized GPS systems to measure exact angles and distances of these located monuments. This data is then compared with previous survey data by a professional land surveyor. After the boundary is resolved, the surveyor will set any new monuments that were destroyed or lost and mark all finalized monuments with stakes, flagging, or spray paint. Finally, any deliverables such as a survey plat will be provided to the client or corresponding companies. When is a property line survey needed? 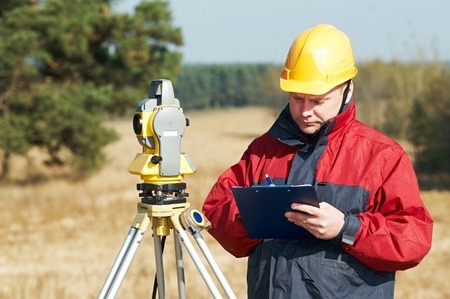 Professional land surveys may be needed to establish boundary lines when an individual or a business purchases a new property or refinances an existing one. Financial institutions need to know the precise acreage of land, and insurance companies must be aware of the proximity of hazards, like streams or creeks, to the property. Boundary lines may also need to be established if an individual or business wishes to make changes on their land, such as erecting a fence or building service roads. It is important that whatever is built does not go onto a neighboring property because the property owner may face criminal trespassing charges or be told to destroy it, therefore losing their investment. A professional boundary survey can prevent this issue from becoming a problem. 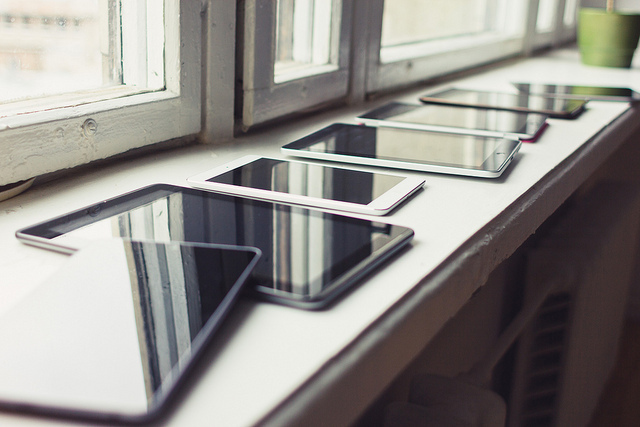 Why do I need a property line survey? Why can’t I just use an approximation? An approximation of a location stems from “hunches,” but a professional land survey is based on precise calculations that considers all legal requirements. 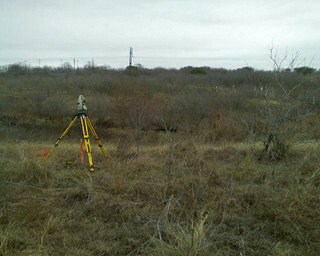 Approximations may not be used in a court of law during disputes; only the professional opinion of a certified land surveyor may be admitted as evidence. Establishing the true property line protects your property value and rights and helps you plan better projects. Choosing to invest in a property line survey is a great decision, but the company you choose is just as important. Contact a professional, reputable, skilled surveying firm, like Landpoint, to get the most accurate results and avoid any pitfalls when mapping out your property lines. If you would like to receive a free quote on your project, click here and provide the necessary information. Land survey services provide vital support to construction projects, most importantly through construction staking. This crucial step can influence whether a project is completed on budget, on time and free from errors, and it is in the best interests of a developer or construction company to invest in land survey services to perform the staking. An experienced, knowledgeable land surveyor can use the data collected to assist with project planning to ensure an optimal outcome. Land survey companies provide construction staking for many different projects, such as utilities, subdivisions, multi-story building sites, streets and more. A team of construction stakers lays out survey points that act as a guide for creating site improvements, and the process ensures that the project is being constructed according to the builder’s, engineer’s and architect’s plans. Good construction staking is essential to good buildings. 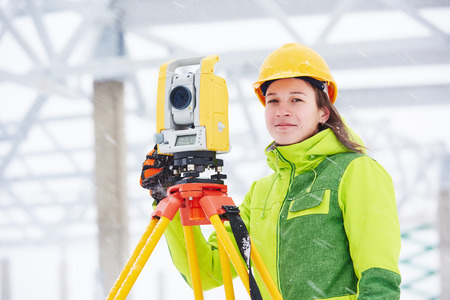 To complete construction staking, land surveyors complete topographic and boundary surveys and perform field staking for utilities, streets, gutters, curbs, parking lots and more. They then address the proposed buildings by staking the structures’ walls, foundations and column lines. This is an essential step in the construction process because building foundations that are not properly staked can be detrimental to the entire project and costly to fix. 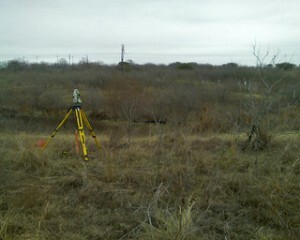 To avoid future problems, an experienced land survey service is the best tool a builder can have. 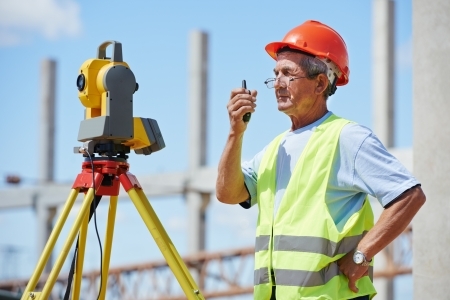 It is important to choose a professional land survey service for construction project support. If the staking process is not correctly completed, the consequences can be dire for the remainder of the project. The importance of a properly completed staking is even more magnified in commercial construction projects due to the larger budgets and structures. Ensuring that a qualified professional from a reputable land survey service is conducting your staking survey is the most worthwhile investment you can make. 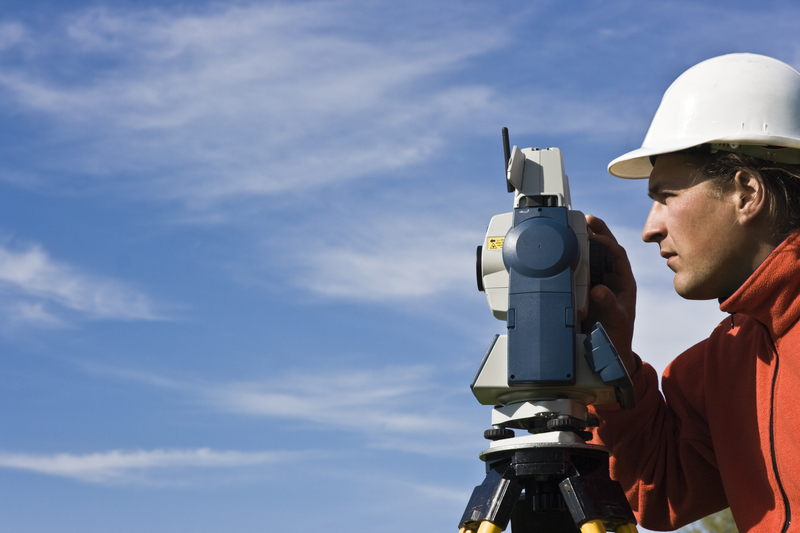 Learn more about construction staking and other land surveying techniques by contacting Landpoint today.